At 17 years old, Trevor, who was born with cerebral palsy, was diagnosed with a serious and persistent mental illness. Trevor succeeded in continuing his education, holding a B.S. as well as a B.A. Unfortunately, his symptoms made holding a job impossible. Trevor became dependent on state services. In the state system, he felt like he was often existing in an environment that was impersonal, business-like and cold. As a person with disabilities, he felt like he had little to no support in finding a way to join the workforce. He wanted something better. After a request to find volunteer work, it was recommended that Trevor look into a program called Circles. 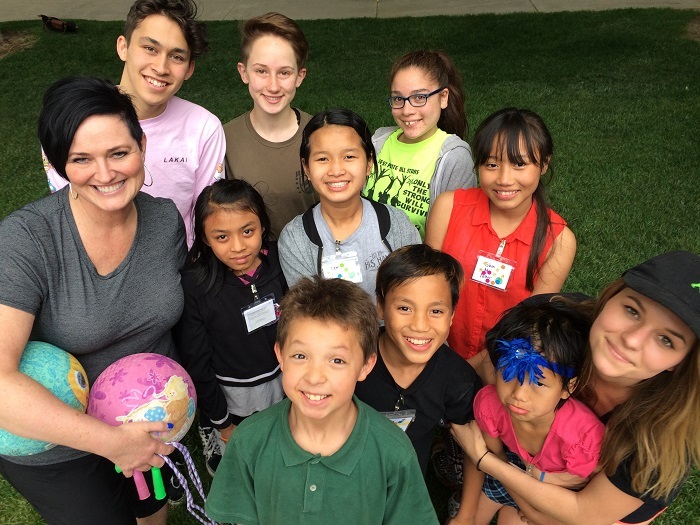 Launched last February, Circles Salt Lake is one of the newest chapters of Circles USA, a nationwide independent nonprofit organization working to empower families living in poverty by connecting them with allies and available resources within their community. The connections made through community partners can be a vital tool to the success of overcoming the challenges that come as a result of poverty. The Circles program is available to families that are motivated, committed and ready to take the next step to better their lives. Once accepted into the Circles program, the heads of these families become known as Circle Leaders. Soon after entering into the Circles community, Trevor became a Circle Leader. From here, the Circles community stepped in with support and helped Trevor achieve his goal of finding more purpose and meaning in his life. After the first 12 weeks of the program, Circle Leaders are paired with several Allies, volunteer members of the community that become friends, advocates, and pillars of support. Allies also facilitate connections based on the family’s unique needs. For example, perhaps a Circle Leader is in need of basic computer skills. One of their Allies knows of a free class being offered at the local library. The Ally can then become the key factor in facilitating the connection between needs and solutions. The nationwide data collected by CirclesUSA shows that within 12 months of entering the program, families experience, on average, a 50% increase in their income and a 62% increase within 18 months. Circle Leaders and their families don’t leave the program until they graduate, that is to say, when they reach 200% above the federal poverty guideline. Nearly 90% of Circles graduates do not return into poverty. Circles Salt Lake is available to adults and their dependent children who are living below federal poverty guidelines. By contacting Circles Salt Lake, you can get more information about how you can lead your family out of poverty. Volunteers are also needed. If you are interested in becoming an Ally, working with the children’s program, are able to donate a simple meal, or offer community connections, please join us! Contact Outreach & Engagement Coordinator, Kelli Parker, at (801)661-1471 or kelli@circlessaltlake.org.